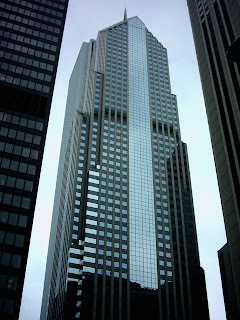 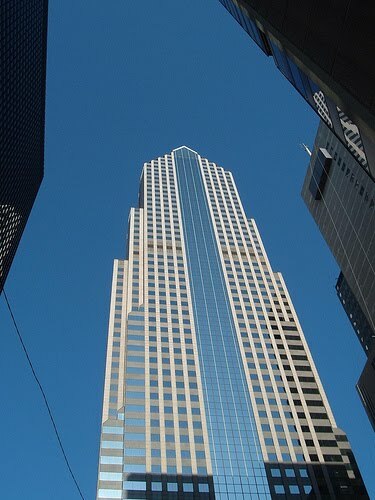 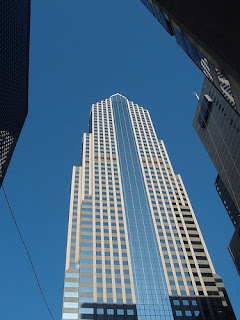 Two Prudential Plaza is a skyscraper that was built in the Chicago Loop area of Chicago,Illinois, United States in 1990. 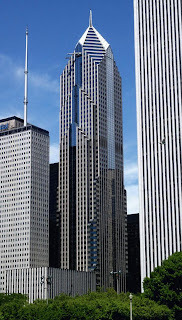 At 995 feet (303 m) tall, it is currently the fifth-tallest building in Chicago and the eleventh tallest in the United States. It has also been honored with 8 awards, including winning the Best Structure Award from the Structural Engineers Association of Illinois in 1995.